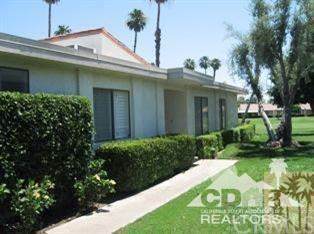 This condo is in a great location...southeast facing end unit. 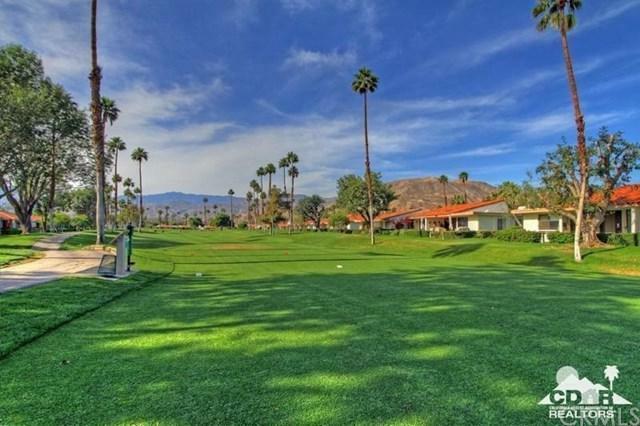 A large tiled patio on a double fairway with lots of sunshine perfect morning, noon or night. Inside beautifully decorated and comfortable furnishings. 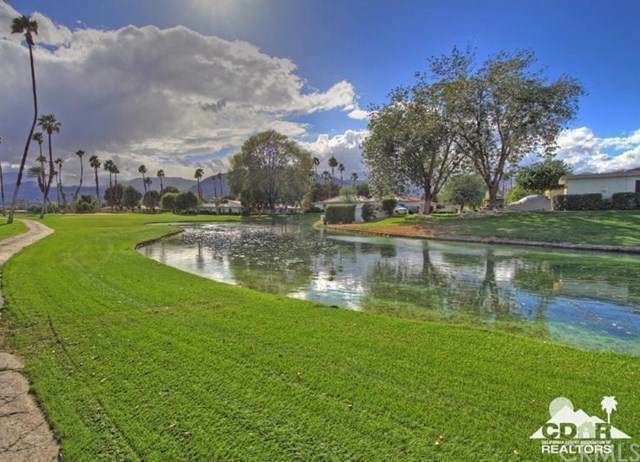 Rancho Las Palmas has 29 pools/spas, fitness center, 27 hole golf course and tennis courts. 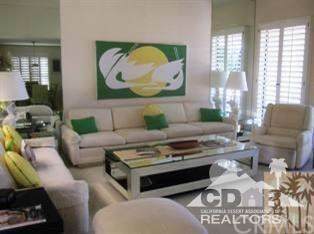 Located across the street from The River that offers theaters, shopping, and fine dining.